A 1000-mile international sailing race starting and finishing in Caen, with a ten-day programme of events. Bayeux comes alive with numerous medieval stalls and shows. The 39th annual harvest festival, complete with many vintage vehicles. 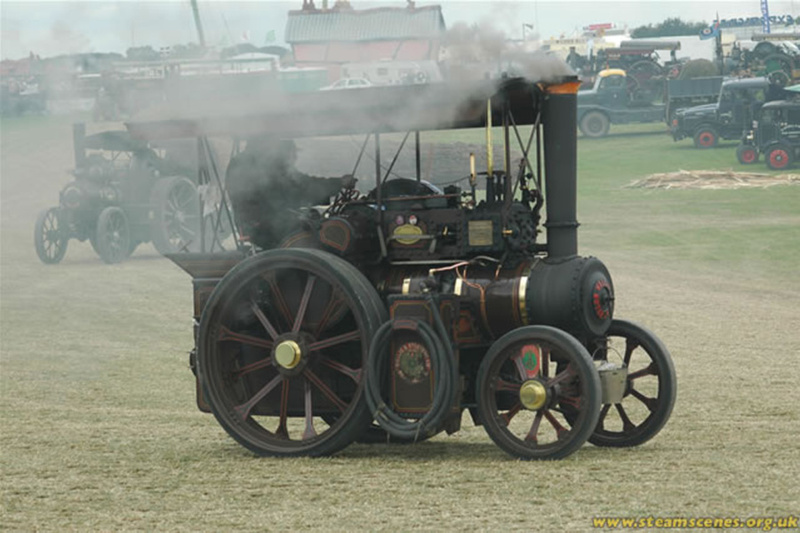 A massively popular horse and cattle fair with large funfair. 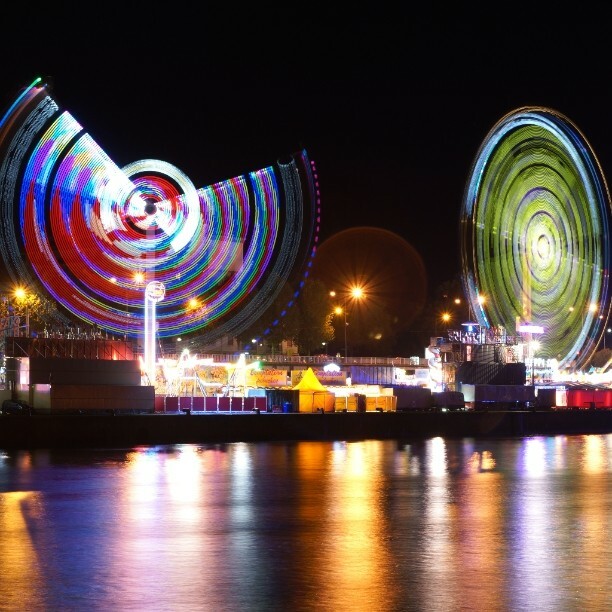 One of France's largest funfairs with over 200 rides for all ages. Festival celebrating andouille, the famous chitterling sausage of Vire. Villages and towns around Domfront, Flers and Condé-sur-Noireau set up fabulous Christmas lights with the best display said to be at Beauchene (below). And the Big One - 6th June 2019 sees the 75th anniversary of the D-Day Landings on Normandy's beaches. Huge celebrations will take place all over Normandy throughout June. The gite is already booked for 3 weeks in June but the last week is still available. There will be events related to D-Day throughout the year so you've not totally missed out if you come at a different time. 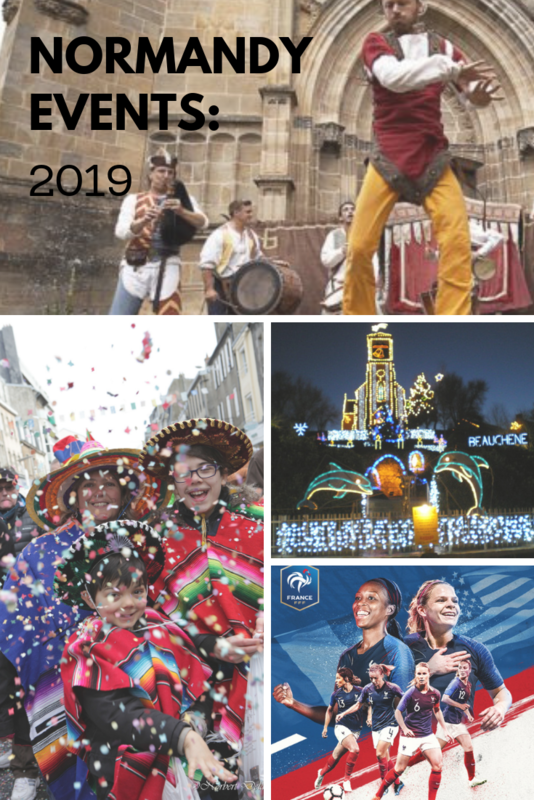 This is just a small taste of all the events happening in Normandy in 2019. 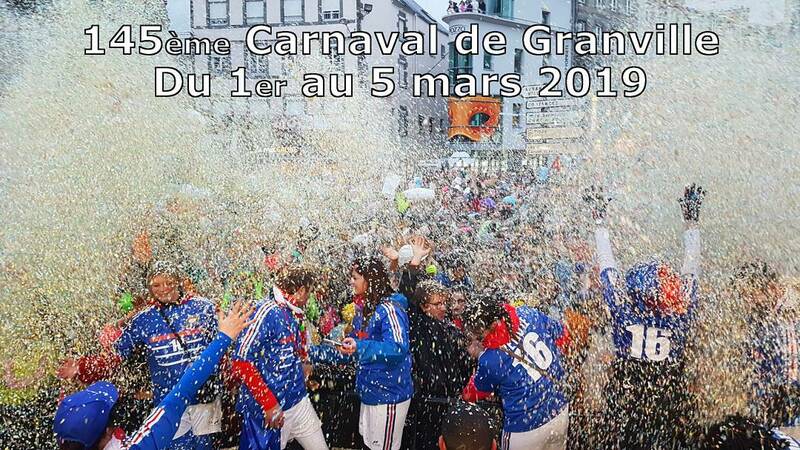 I have tried to include in this post as wide a range of events as possible but for other ideas/events/sporting fixtures etc etc have a look at the Normandy Tourism website. What will you be doing in Normandy in 2019? Tags: Bayeux . D-Day Landings . Domfront . Gardens . Normandy . WWII . Sport . Festivals .